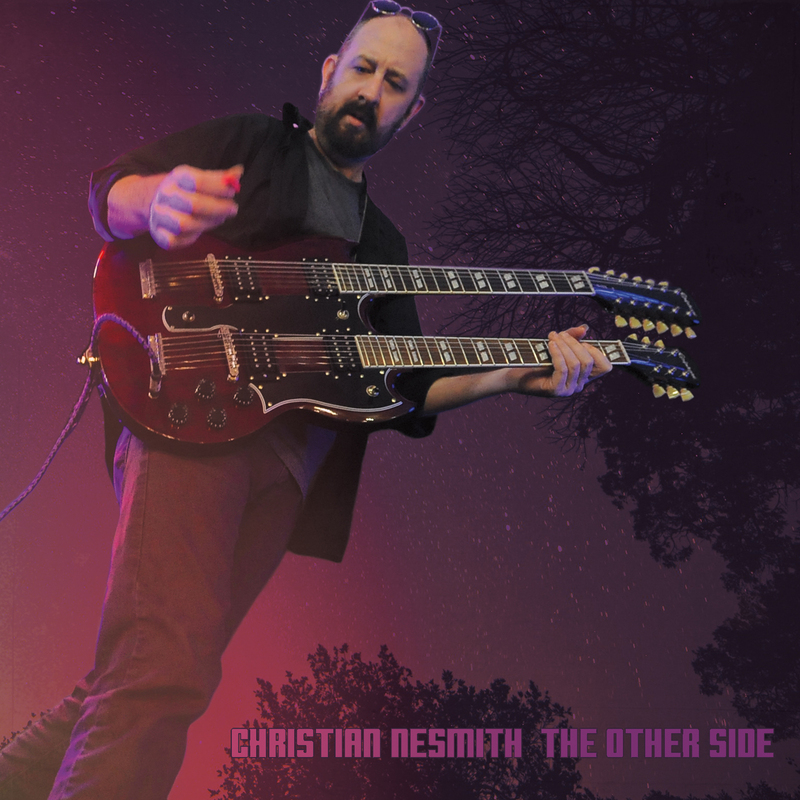 Here it is, my first solo release in 15 years – The Other Side. The “other side” can mean a lot of things – a different point of view, the end of an ordeal, the after life – and all those ideas can be found throughout this record. Actually, many of these songs were recorded around the time of my last record An Axe To Grind. But I had a chance to refurbish and replace many of the original performances and they have found a brand new life. It’s less about guitar hero and more about the song. But make no mistake, it’s BIG! And I’ve thrown in a cover of John Lennon‘s “Gimme Some Truth” ta boot. UPDATE! Thanks to all of you who helped fund this record, as of today 11/28/2017 it’s on it’s way to us, then to you! Get free stuff, be the first to know about new releases and more.